Wing Chun Kung Fu principles are based on human dynamic and ergonomics, all the movements are natural and reflexive. Students will learn defense technique and control their fighting power & strength as well as manipulating opponents’ force in a combat situation. Our martial arts classes in Slough, Maidenhead, Watford, Hemel Hempstead, Luton, Milton Keynes, Harrow, London and more locations in your areas. 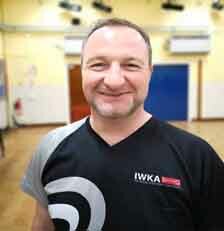 Our WingChun Class is designed to suit all gender, age group and physical build. We offer Successful 5 Step training plan in a fun & friendly environment, where you will improve your fitness, self-defense, coordination, confidence and peace of mind. 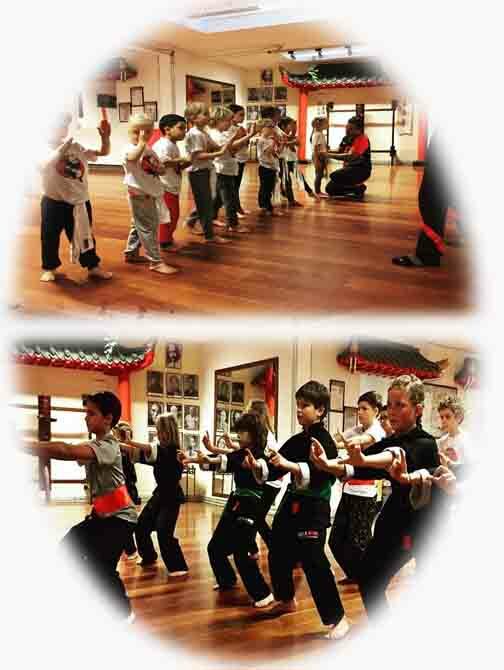 Give your child the gift of focus & discipline, respect, confidence, leadership, focus & discipline with our friendly and fun Martial Arts classes. All whilst teaching them the skill of self-defence. Our instructors are fully CRB Checked. Not only do we have well-planned martial arts classes, but we offer private lessons, instructor training courses, UK/European seminars and structured lessons to become a martial art master/instructor. 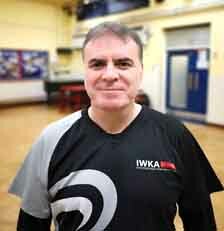 Robust advanced self-defence techniques to overpower other martial arts. Deal with hand-to-hand combat, weapons, multiple opponents & street attacks. Learn the best combinations of authentic martial arts & Kung Fu. Boost confidence, release stress & improve focus. Enhance physical fitness & mental health. Meet new friends in a great & fun social activity. 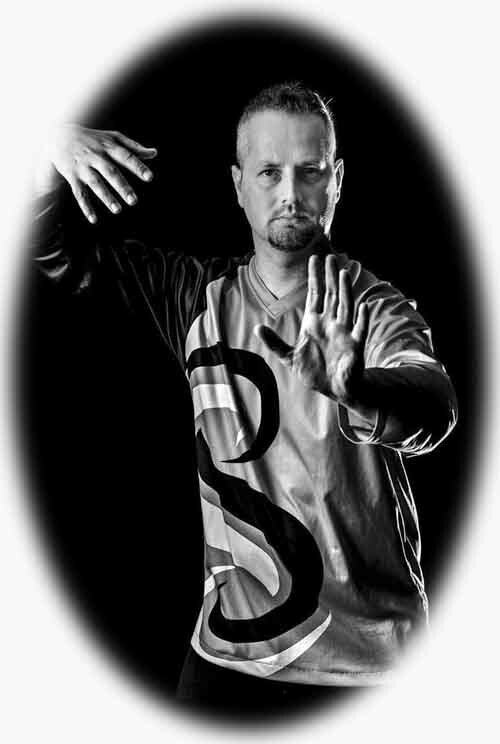 What is Wing Chun Martial Arts? Improve body coordination, speed and accuracy. The ability to defend against basic punching & kicking attacks. Prepa fighting techniques for potential upgrade. Expanding from basic introduction into the internal part of the IWKA System. 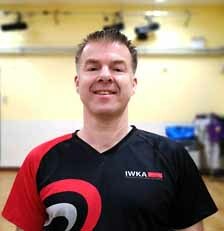 IWKA system takes you into the realm of the more advanced forms and techniques. Excellence in sensory motor skills & handling of Body, Mind & Energy. Good understanding of the Six Core Elements. Leadership mindset in various aspects of life. Higher internal skills & advanced forms: 37 postures, White Crane/Taiji Form, Six Core Elements..& more. Internal skills to the destined level for the master test. Superb understanding & handling of the Six Core Elements. The complete legacy & transmission of Eternal Spring Weng Chun(Tang Yick) & Beautiful Spring Lineage of the Yik Kam Wing Chun. Your little martial artist will block, punch and kick their way through this positive, non-competitive twist on the ancient martial arts. Moreover, obstacle courses, high energy background music, skill-based activities and games create fun learning opportunities to help kids Thrive, become successful & do better at home/school. Our goal isn't to make children into champion fighters - it's to make them champions in life! Martial Arts are less about your child learning to fight others, and more about fighting...himself. His innermost fears. We develop fundamental techniques and create a solid foundation to build upon in the older years. Give Your Child A Kick Start On A Successful Life! We provide a fun, loving, disciplined environment for students to achieve the goal. 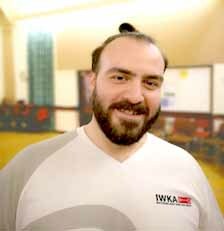 Catch up on the greatest moments in martial arts industry and IWKA WingTjun stories from the world. Our instructors are fully CRB Checked.